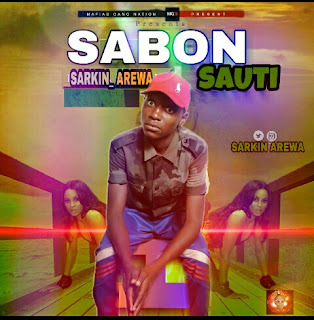 Music :: Description: MGN MAFIA GANG NATION Artiste SARKIN_AREWa, Celebrates his HAPPY BLOWING TO ME with a dance-hall friendly tune which is certainly going to get the club shaking and dancing to the music vibe. The year 2018 just got started. 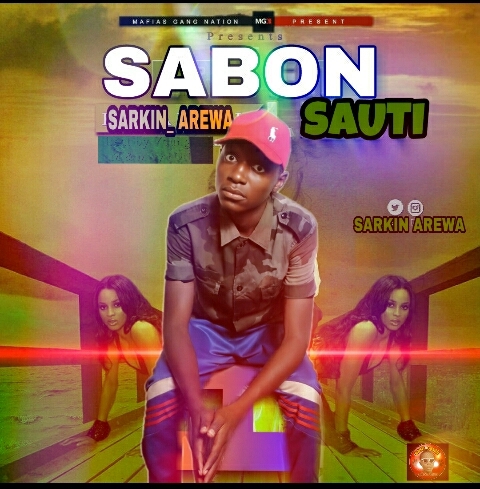 And the Promising act SARKIN_AREWA Starts the year with a super-Hausa floe tune.